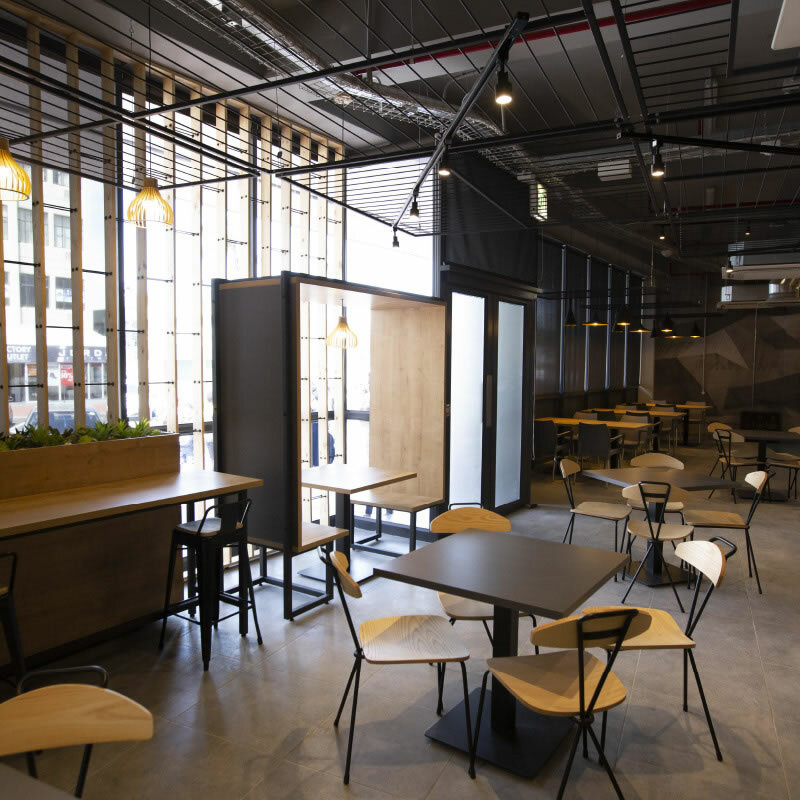 We are a full-service firm of Interior Designers offering clients our expertise and experience in transforming under-performing commercial buildings and office spaces into high-end income-generating assets. It is our vision is to be instrumental in generating income that supports positive development of individuals, families, communities, cities, countries and continents....to be globally influential by empowering others rather than focusing on self-enrichment.... to be a group of visionary leaders focused on calling and conviction rather than our solitary careers. We seek to promote the growth of our business across sectors and borders through sound leadership and by fostering local and global partnerships based on trust, integrity and a shared vision. We focus on commercial building interior upgrades and office design & installation. 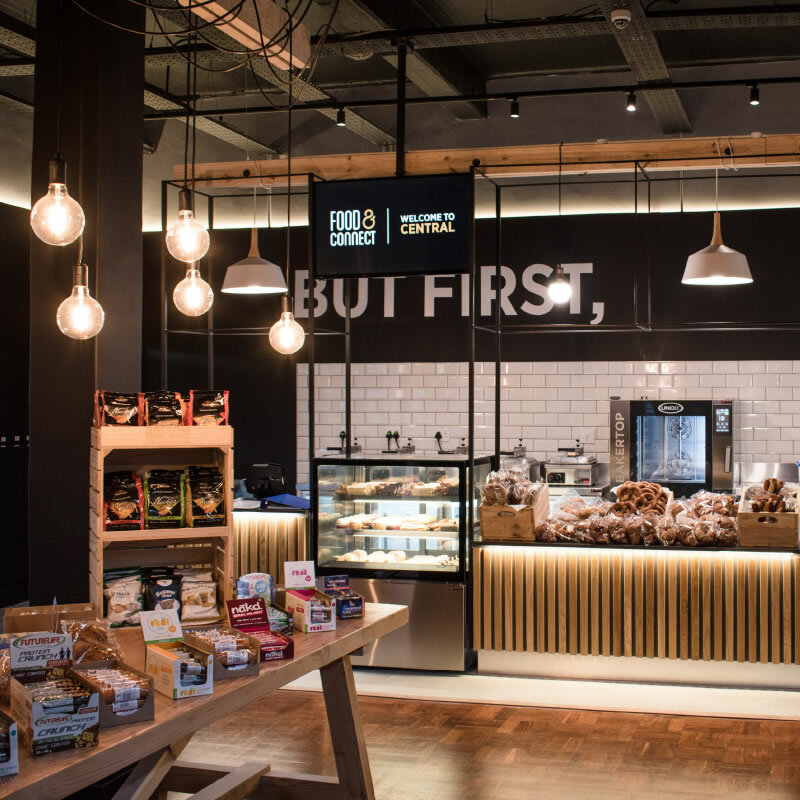 We offer a full project service incorporating interior design, sourcing & procurement, installation & facilitation and overall project management. We believe design should impact people, the planet and your bottom line. No matter the size of the project or the budget, we work closely with you to ensure we deliver value where it matters. 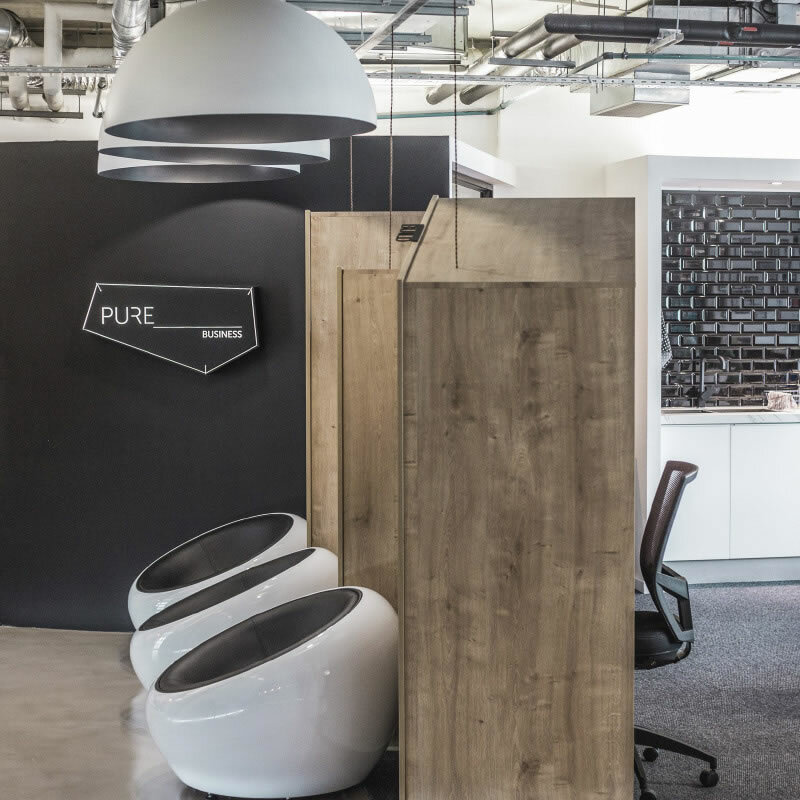 We put efficiency, innovation and sustainability at the centre of our forward-thinking design methodology. The result? An upgrade that delivers more: more space, higher productivity, greater flexibility and a reduction in operating costs. 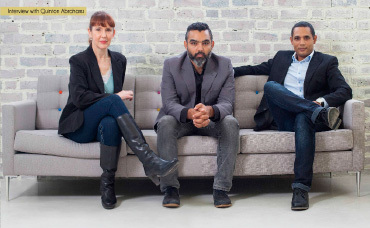 Founded by brothers Quinton and Ricardo Abrahams and Maria Cowie, Pure Design has had an interesting growth path, and promises to grow in even more exciting ways in the future. Business Essentials provides valuable business-to-business information on the latest trends and developments. 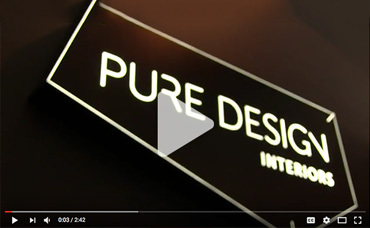 They recently interviewed Pure Design Interiors on how design can help you do business better. 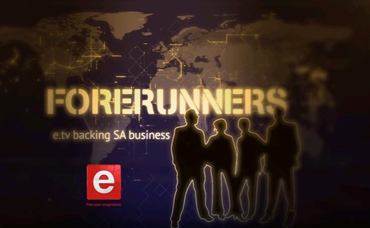 Pure Design were recently featured on eTV's ForeRunners, the programme that profiles small businesses doing great things!